FREE SHIPPING! 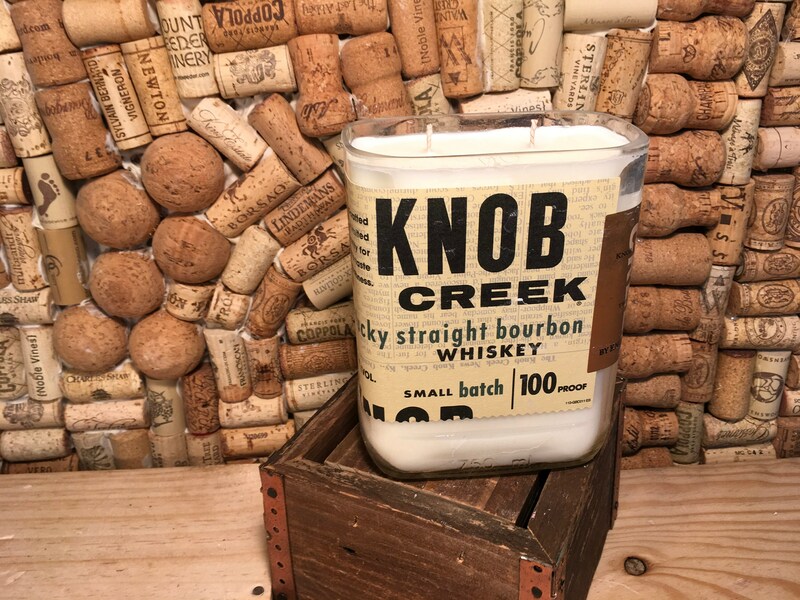 Knob Creek Kentucky Straight Bourbon Whiskey soy candle, Gypsy Spirit scent. Double wick! Ships free! 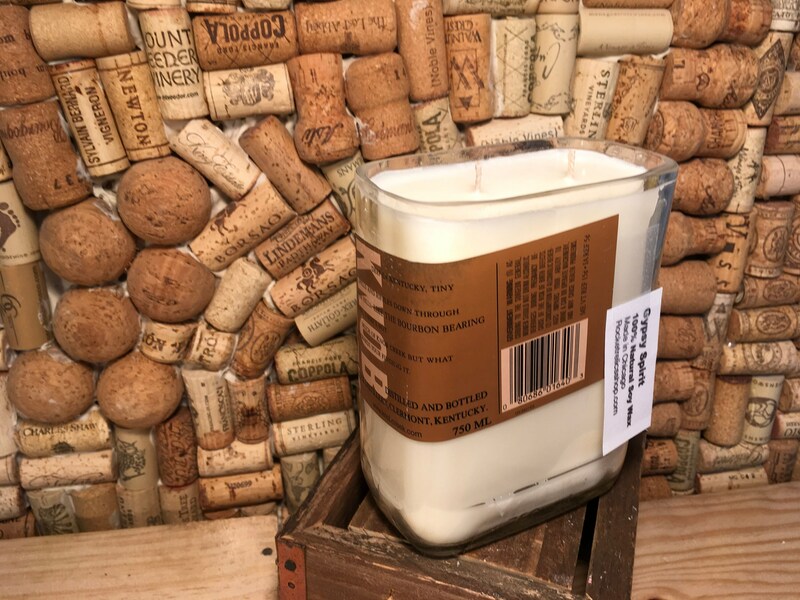 This listing is for one Gypsy Spirit scented soy candle in a Knob Creek Kentucky Straight Bourbon Whiskey Bottle. Our Gypsy Spirit scent has top notes of citrus and tea, middle notes of pepper and ginger, and base notes of cedar. My favorite!